Seriously, someone flag this for the Nobel people. 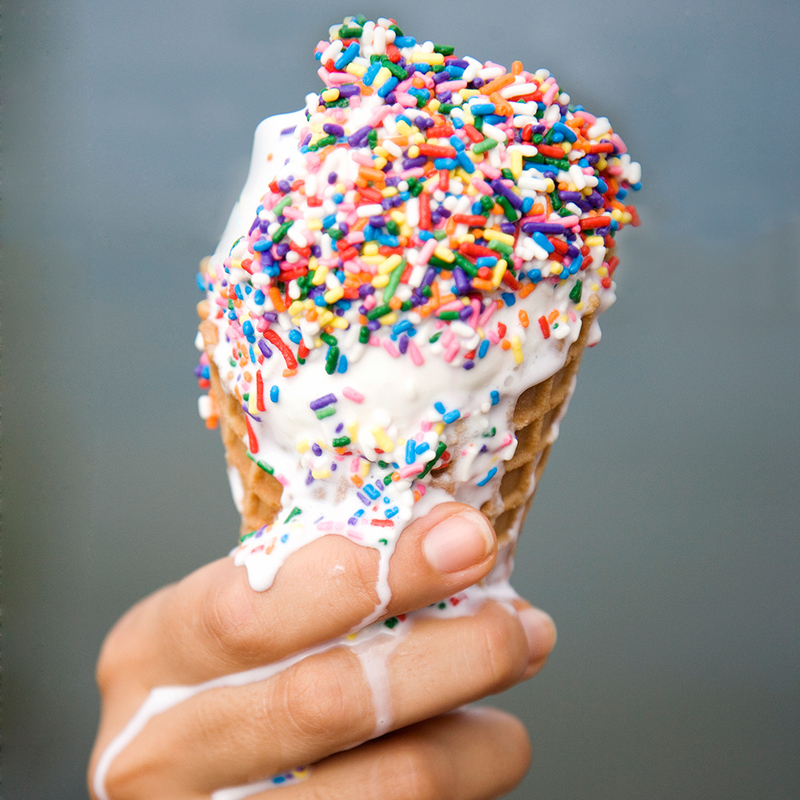 Ice cream is basically the perfect dessert, but it does possess one major flaw—it melts. While there have been multiple stories about new types of ice cream popping up in both Japan and Australia that seemingly don’t melt because of wizardry/science, the rest of us are still stuck dealing with this delicious conundrum. However, one man's genius hack might just be the solution that we've all been waiting for. Twitter user Donald Li placed a pint of ice cream inside his Yeti Rambler insulated cup in what is one of the smartest discoveries of all time. It turns out that a pint of ice cream fits perfectly in the top section of the large cup, meaning you can sit and enjoy your ice cream straight from the pint without having to worry about it melting (as quickly, at least). The real secret, though, is placing ice in the bottom portion of the cup, which keeps it colder even longer. Seriously, get this guy a medal. Of course, now that you've seen the light, there's the question of what ice cream to eat while utilizing the ingenious melt-proof system. If you're interested in going the lower calorie route like Donald has, Halo Top, the most popular brand of ice cream in the country currently, has just released even more new flavors. The new flavors include Pancakes & Waffles, Cinnamon Rolls, Mochi Green Tea, Rainbow Swirl, Candy Bar, Chocolate Covered Banana and Caramel Macchiato. If you aren't familiar with Halo Top, you check out our rankings of all of their original flavors here. While this setup is great for individual ice cream enjoyment, sometimes you need to keep greater quantities of ice cream cold for extended periods of time. Have no fear, though, we have you covered with our favorite coolers, just in case you need to feed a whole ice cream-craving crowd.